Bangkok seems to misunderstand the concept of a “speakeasy”. 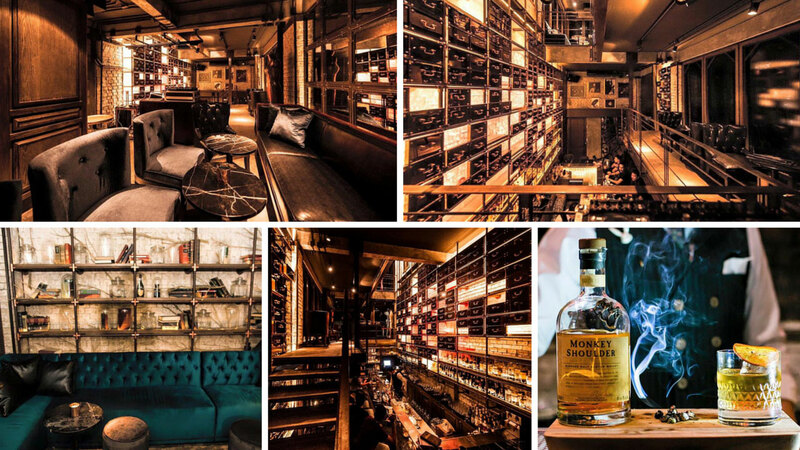 With so many bars classifying itself as such, it is clear the magic that comes with being a speakeasy has been diluted in the Bangkok night sky. Granted, in the past, a speakeasy was an establishment that would illegally sell alcoholic beverages. It would be your local watering hole in the Prohibition era in which the United States banned the sale of alcohol in its totality between 1920 – 1933 (and in some cases longer). During these long 13 years, if you wanted to have a drink, you could not just walk down to your local bar and order a pint. No, no. Drinking during those times was like trying to connect to the internet in the forest, of Antarctica…on dial-up. Pshhhkkkrrrrkakingkaking – the notorious sounds an 80s baby would recall. But we digress. 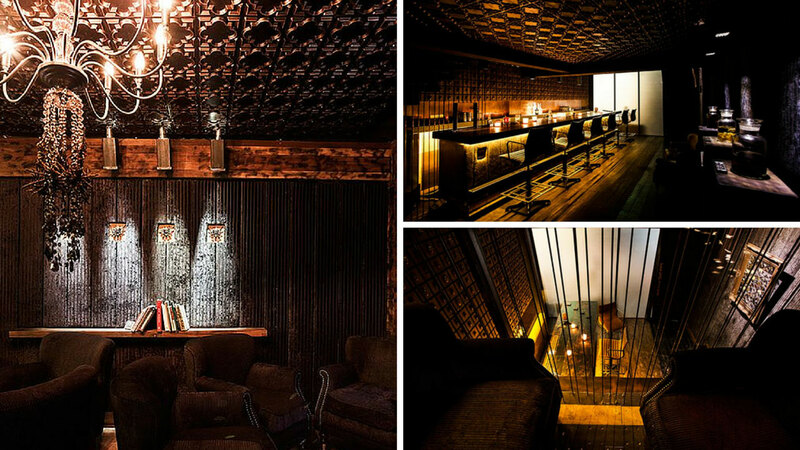 Our idea of a speakeasy is a place which gives us the feeling of mystery. 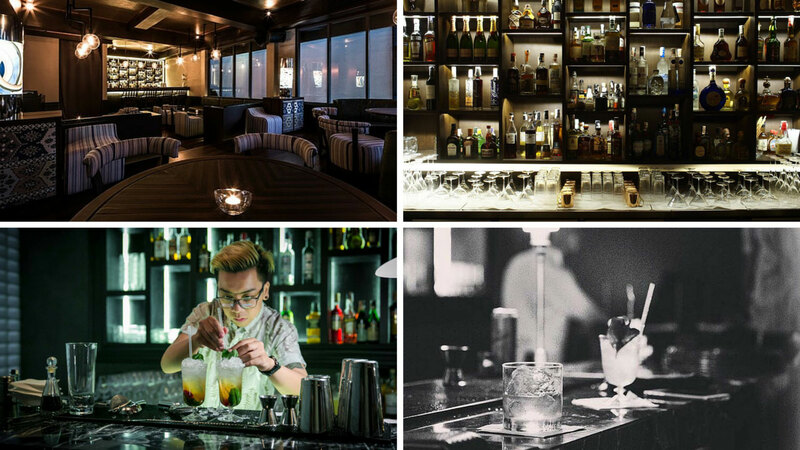 With that in mind, here are 5 speakeasies in no particular order in Bangkok that still retain some of that allure of past – suiting of a time where the sale, manufacture, and transportation (bootlegging) of alcoholic beverages were illegal throughout the United States. Bare in mind, when you do visit these places, the prices of a drink will probably lead you to think that alcohol was actually illegal and in short supply in Bangkok as prices do get pretty high, but belief us, it is all worth the experience. The only mystery about J. Boroski is where they are located. 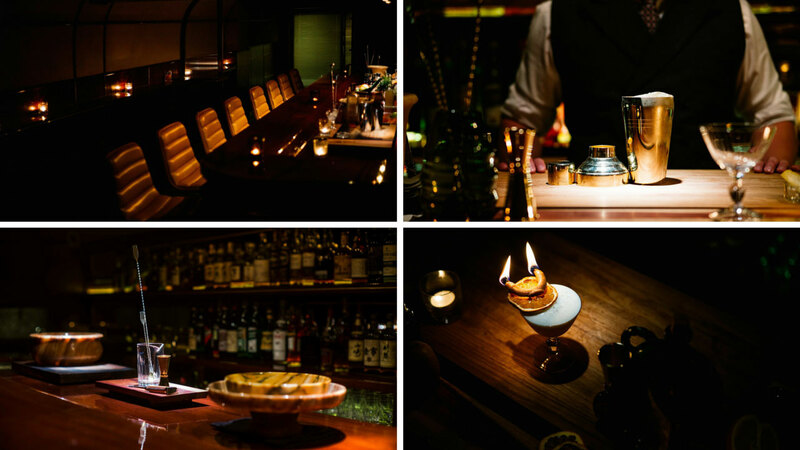 Other than that, it is no secret that this dimly-lit bar hidden behind a single digit dark alley on the odd number side of Thonglor makes some of the most unique cocktails that some may call the finest cocktails in town. The establishment is owned and ran by a man not so secretive himself – Joseph Boroski – and a quick google search of his name will bring up a host of articles that will showcase his multiple accomplishments. It makes you think, if this man can create cocktails for dozens of other 5-star bars, restaurants, and hotels, what has he kept up his sleeve for his very own place? The only way to find out is to pay them a visit and let the bartenders work their magic. Be warned, a visit here will always be different considering that they do not even have a menu. Also, while you are enjoying the personally crafted drinks, make sure to glance around at the design of the place carefully crafted by another well-known name, none other than one, Ashley Sutton. From the people who once brought you Sugar Ray You’ve Just Been Poisoned, Q&A retains the same magic and cocktail prowess as its more youthful cousin. The atmosphere at Q&A definitely caters to a more refined crowd out to enjoy meaningful conversations over well-prepared drinks. You will find their entrance behind a well-tinted glass window with a flickering flame. A faint green question mark also gives away their location so pay attention as you walk down the dark alley which leads up to the Asoke Residences. Upon entry, the first thing you will notice is the 50s and 60s vibe that the bar has going on. Next, you will realize that what you see is the whole bar – all 10 leathered stools – and boy does that magic hit you in the face. Taking a seat at the bar you will quickly understand why they call this place Q&A as you will have the facetime with your bar tender to just chat your night away. Be prepared for an up-close and personal drinking experience, where even if you go by yourself, you will not feel alone. Contact: 02-664-1445 or visit their website. Pre-revolution Cuba has just landed in Bangkok and if you are wondering what turning your clock back 12 hours plus another 75 years feels like, then head on down to Sukhumvit Soi 11. Trying to find your way in to Havana Social will make you feel like James Bond. It requires you to find a telephone number marked on a dodgy “Telefono” booth down a dark alley – once you get the phone number call them up to get the daily passcode to enter. Look for a “Banana Club” as the landmark to find the booth and entrance into Havana Social. 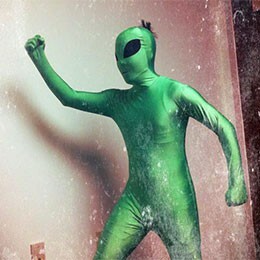 But believe us, that added effort to find the entrance is just as cool of an experience as you would imagine it to be. Once you get in, the experience just keeps getting better. The team which runs the place are the same people from Above Eleven and Charcoal. The décor is sublime, the drinks are well prepared, and a small Cuban food menu is being developed. Word on the street is they are also preparing to open a Cuban cigar lounge on their second floor for you to enjoy with the wide variety of rum they have. Contact: 087-066-7711 or follow them on their Facebook page. Although not as “secret” as we like our speakeasies to be, U.N.C.L.E. has its charm. Accessible through a series of stairs above Lady Brett, the establishment is almost hipster heaven in design. The all-brown-everything theme together with the warm lighting and leather sofas make the perfect backdrop for a night out in your suit and gowns. No, that not what everyone wears to this place but it probably SHOULD be, because that is just how cool of a vibe this place gives off. Yet, the crowd of beautiful people will only distract you for a while until your drink arrives. Each cocktail is rich in flavor and is made with ingredients that we normally would not associate with alcoholic drinks (umm, chamomile tea?). But they manage it somehow at U.N.C.L.E. and not only that they have delightfully given you the choice to order steak or mussels as well. On any given night, if you run out of places to go out with your friends and family, this is the place to be – it is almost a no brainer! A new comer to the speakeasy scene, Rabbit Hole promises to look like your hole in the wall speakeasy but wow you with something you did not expect as soon as you step in. The bar does not have any signs (as you would expect) but can be found behind a wooden door near some Japanese restaurants between Thonglor Soi 5 and Soi 7. The bar is narrow, but the high ceilings make this experience feel larger than life as soon as you enter. 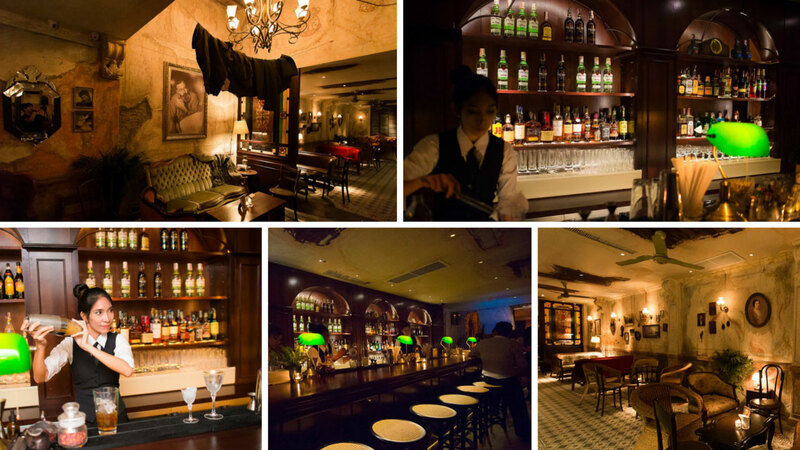 Do not expect to see just a few seats, this speakeasy has extra floors which you can climb to ensure that you can enjoy the drinks carefully crafted by one of the two Diageo World Class veteran bar tenders. And staying true to their trade, the spot does not serve any food but will quickly give you a party in your mouth as you enjoy the different types of drinks they will serve up for you. Contact: 081-822-3392 or follow them on their Facebook page.